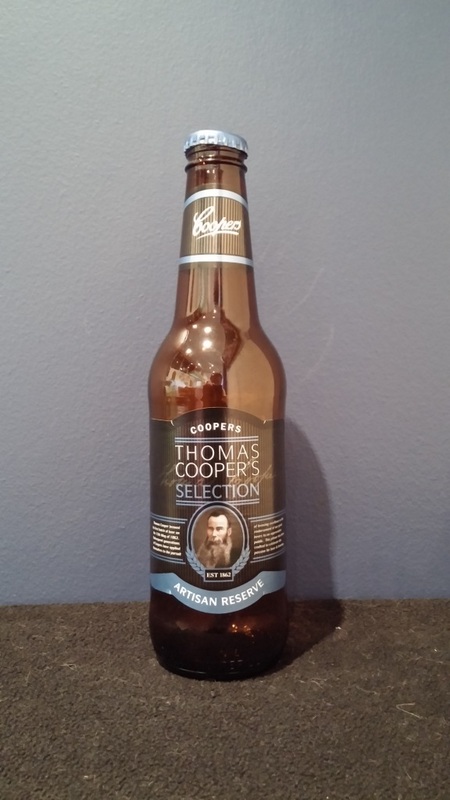 Beer #1123 is a pilsner brewed by Coopers in Regency Park, S.A., Australia. Another beer that I couldn’t get through. It sort of tastes like a Coopers homebrew that didn’t quite go according to plan. The bottle size is 355ML with an alcohol content of 5.50% (containing approximately 1.50 AU / 2.00 UK standard drinks), and it cost me $3.35.